As most of China is countryside, to visit Chinese farmland is always a good way to know a "real China". Guilin is famous for its karst landscape and rural scenery. 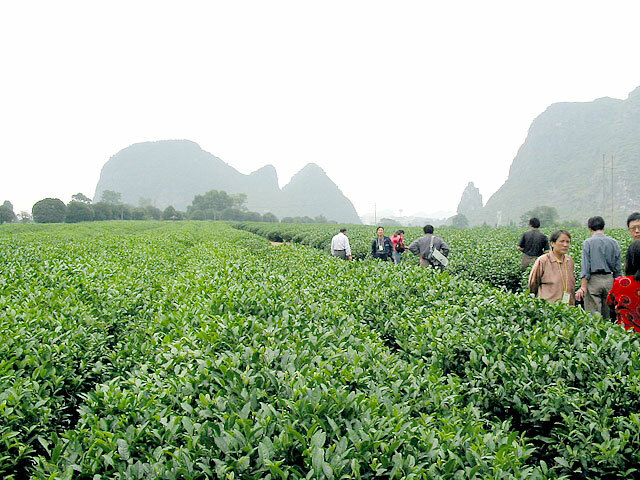 For Guilin farm tour, it offers a good chance to talk face to face with farmers; moreover, some farming activities will bring you great fun and experience traditional agriculture farming.